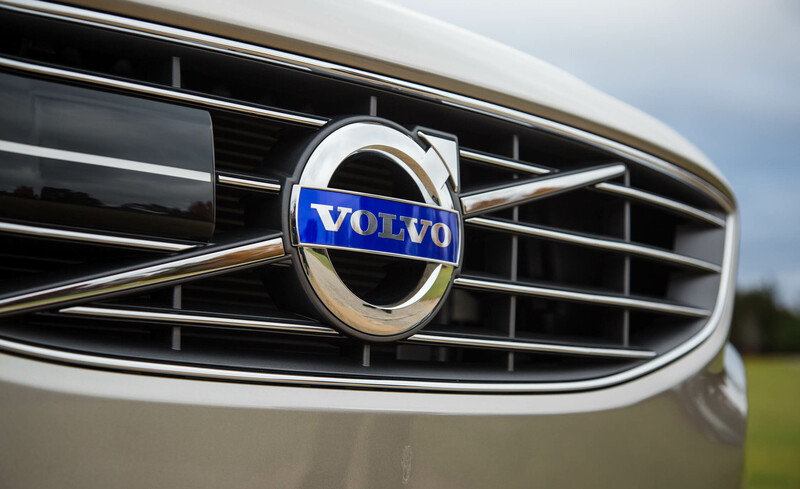 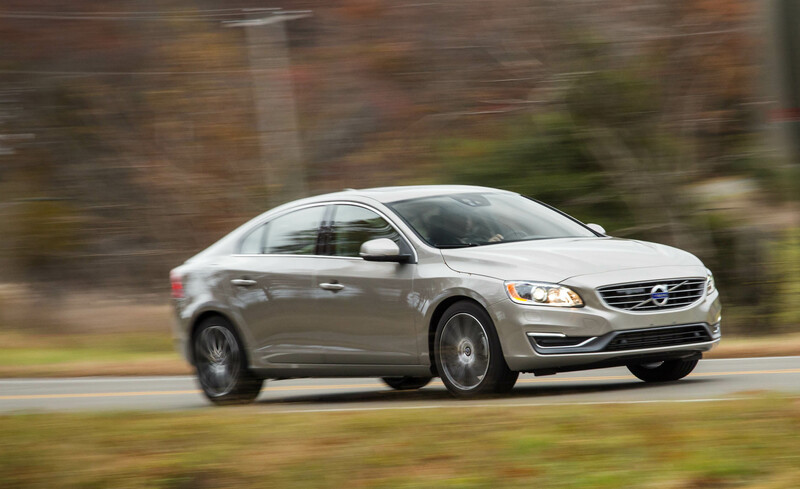 The 2016 Volvo S60 Inscription has been released to the market and the specifications of this luxury vehicle very cool. 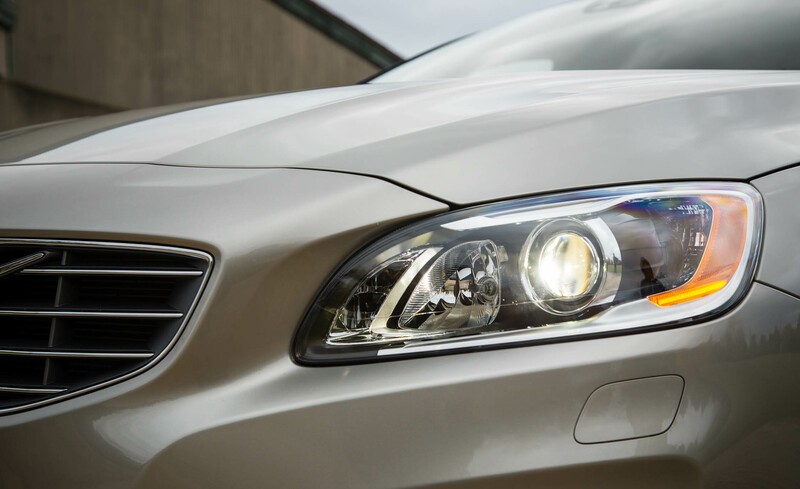 The Volvo S60 Inscription is a 4-door sedan with luxurious exterior design. 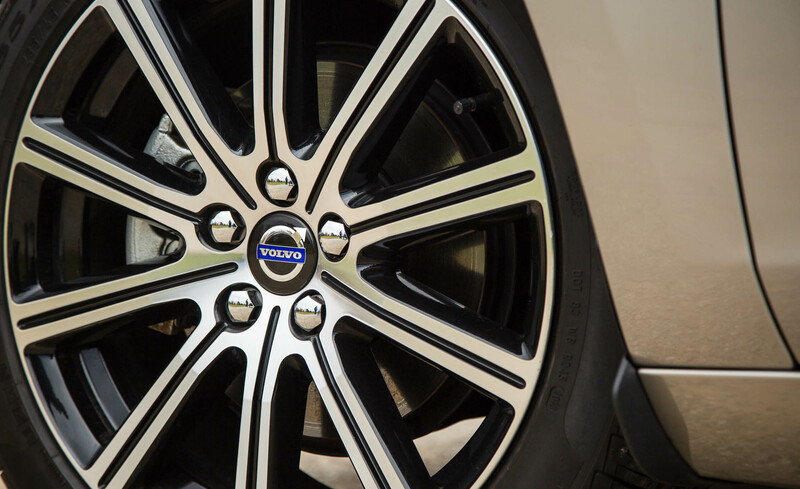 The exterior features have 18×8 Titania Alloy Wheels and dual integrated tailpipes. 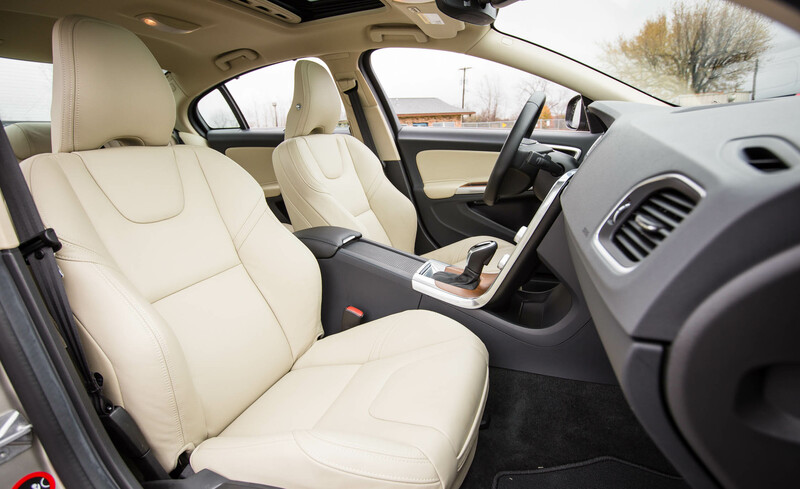 Several color options are available for the exterior including Bright Silver Metallic, Crystal White Pearl, Flamenco Red Metallic, Onyx Black Metallic, Osmium Gray Metallic, Seashell Metallic and Ice White. 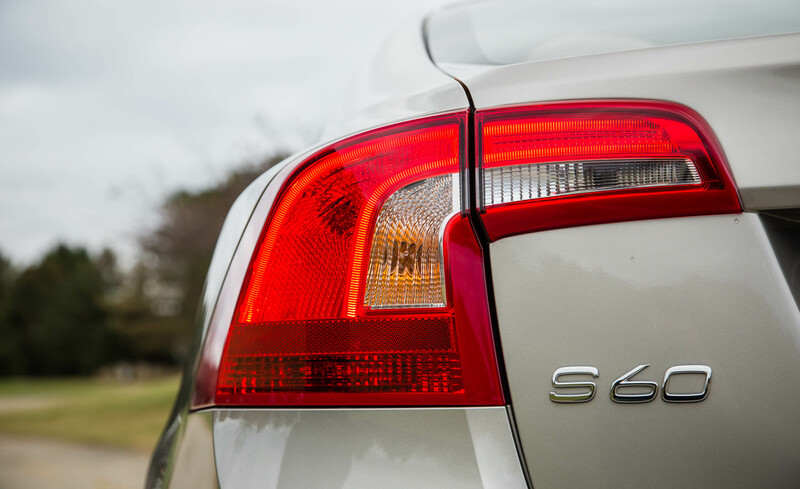 Moreover, side positioning lights as preventive safety feature is also added into this S60 Inscription. 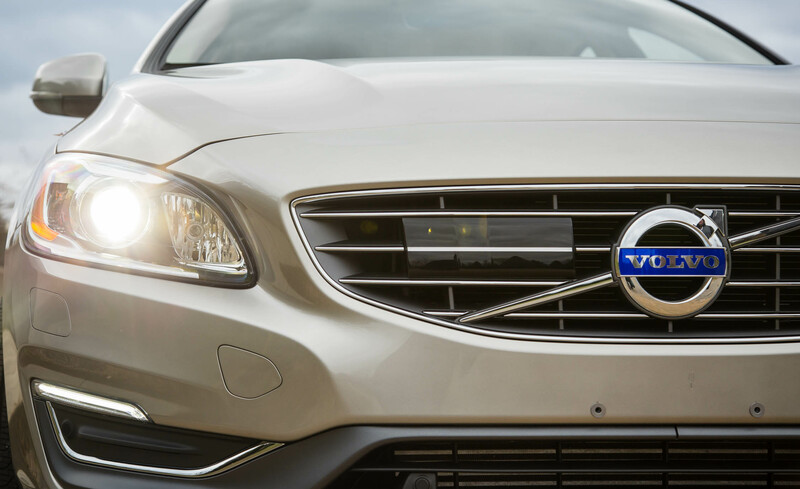 The S60 Inscription offers 2.0L 4-Cylinder T5 Drive-E WD Inscription turbocharged engine with direct-injection and front wheel drive type of drivetrain which pairs 8-speed automatic transmission. 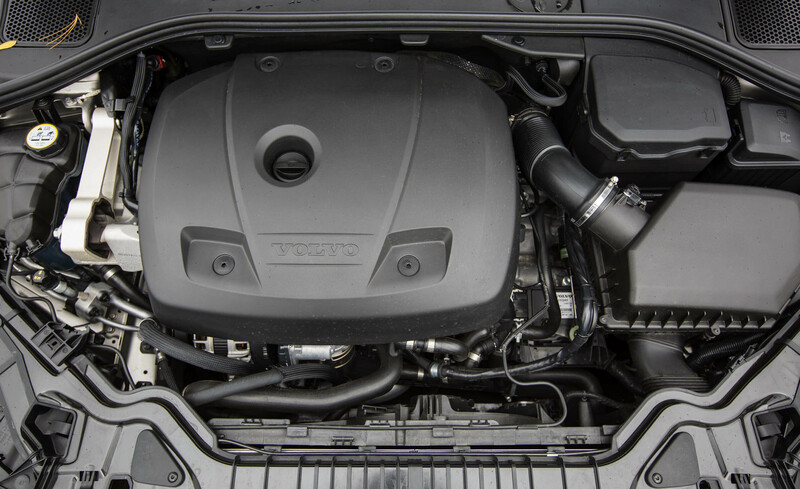 This engine is able to produce 240 horsepower at 5600 rpm and 258 lb-ft power torque at 1500-4800 rpm. 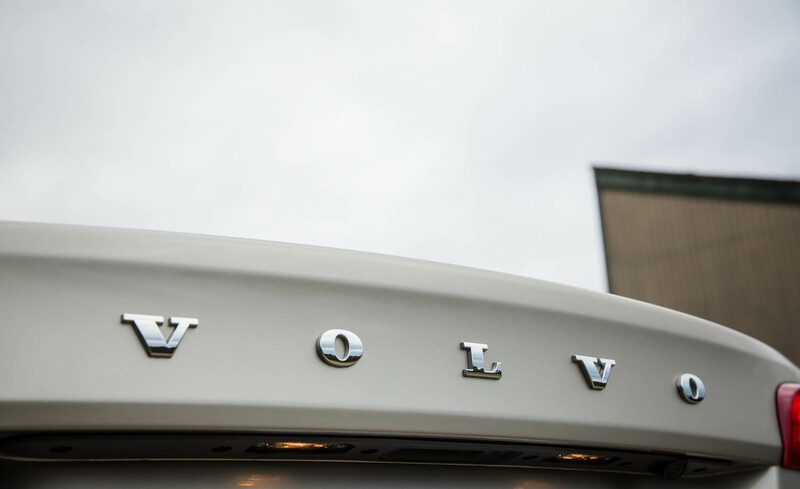 However, you can also choose another engine type which brings 2.5L 5-Cylinder T5 AWD Inscription Turbocharged engine which is paired with all-wheel-drive drivetrain with 6-speed automatic transmission. 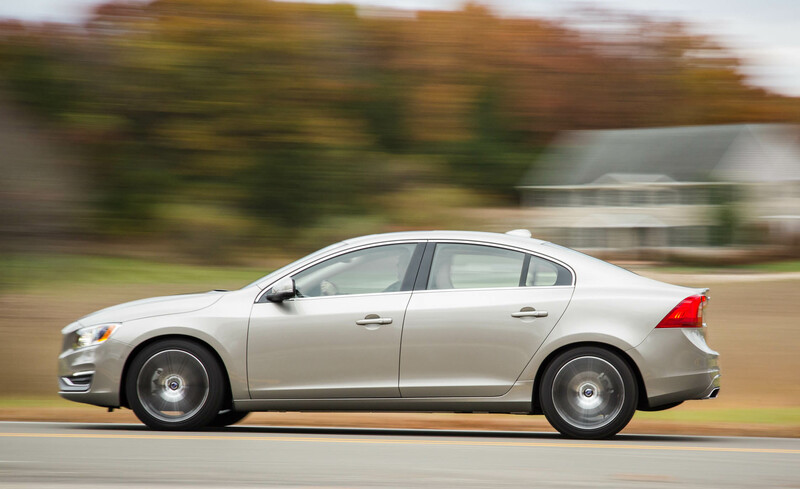 This one is able to produce 250 horsepower and 266 lb-ft of torque. 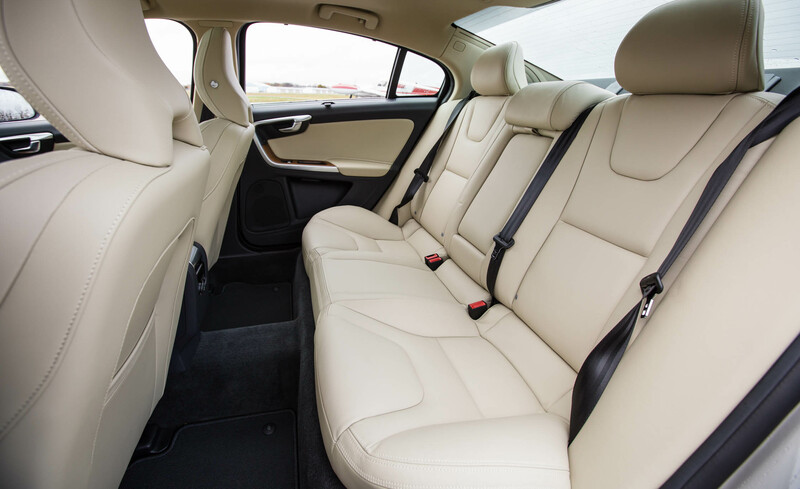 As expected from such luxury vehicle, generous technologies and features have been provided to enhance your driving experience. 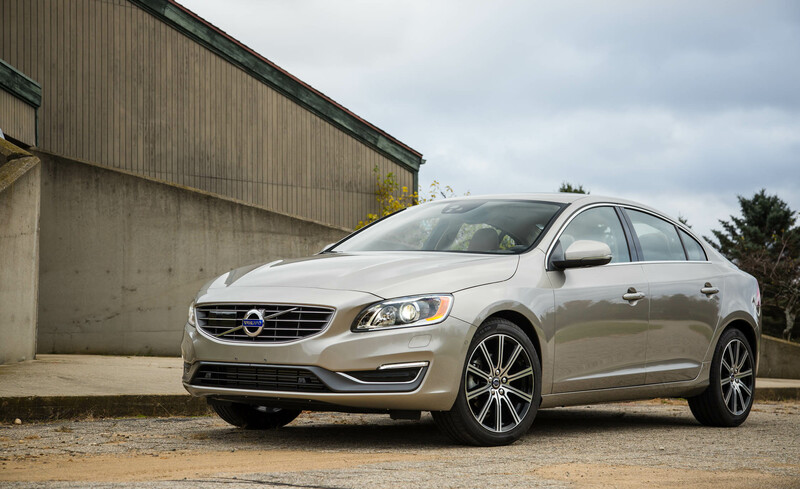 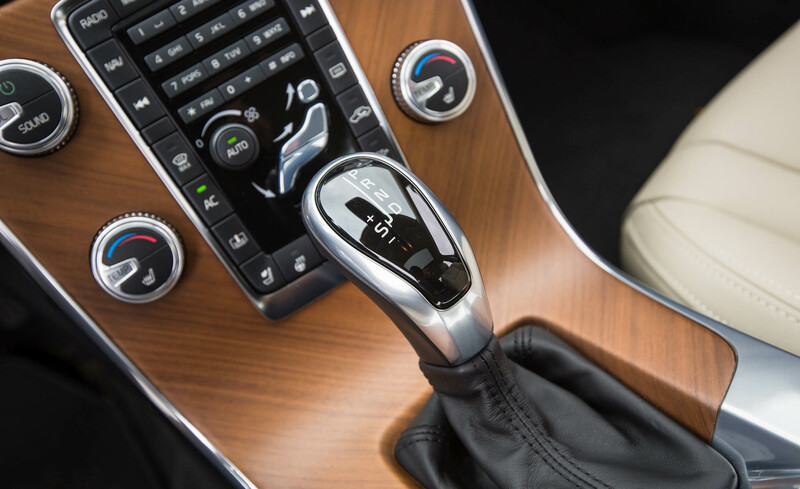 2016 Volvo S60 Inscription features standard connected technologies including 3D navigation and on-board Wi-Fi. 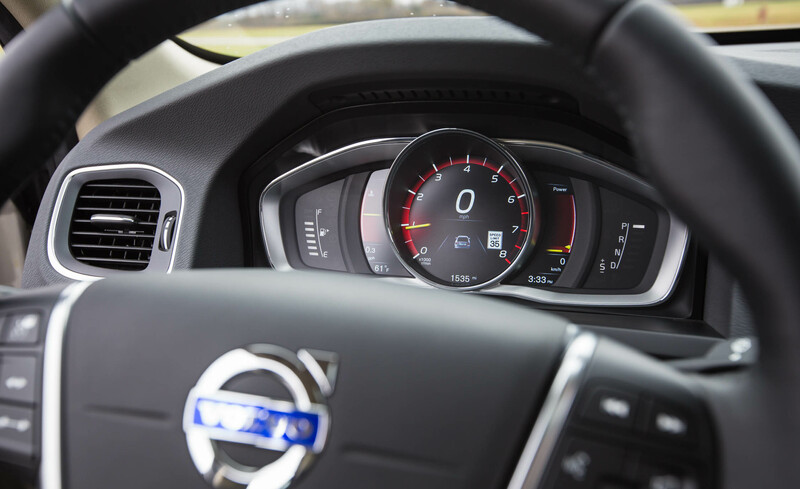 Then, Adaptive Cruise Control and Blind Spot Information are available as well to be able to adjust according to the distance and speed of the vehicle in front of you. 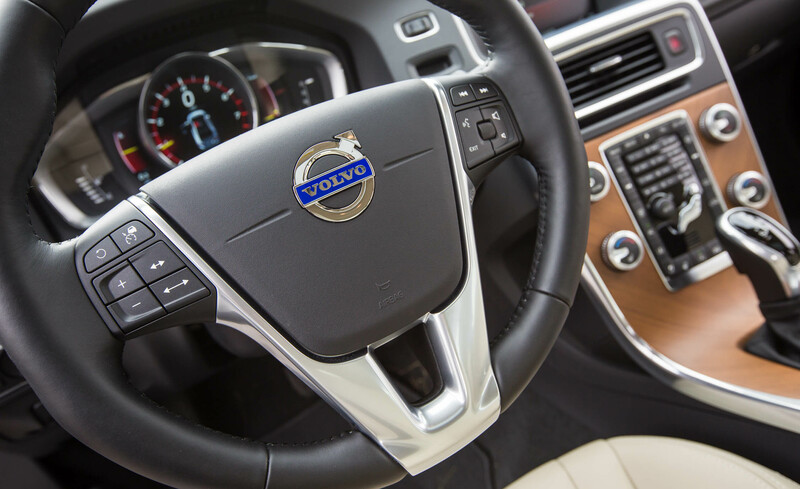 Moreover, you can also enjoy a center display and audio equipment with steering wheel controls. 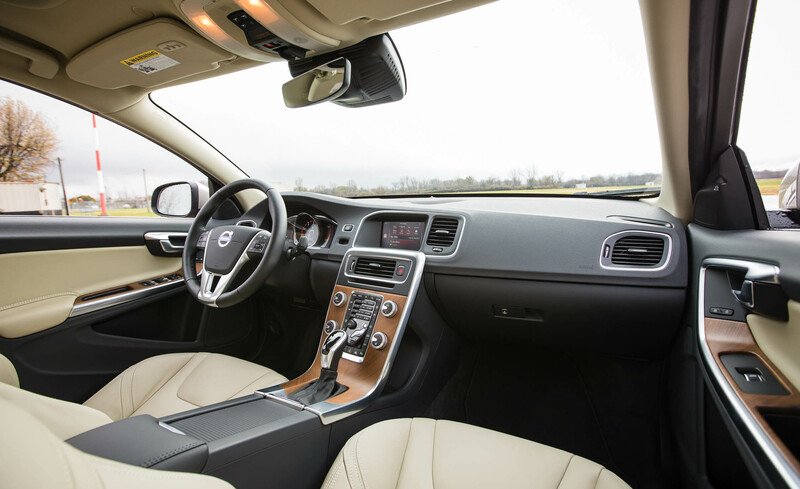 Furthermore, Power Glass Moonroof, Tinted Windows and Adjustable Rear Air Vents have been provided as well to make your driving time seem to be more comfortable.